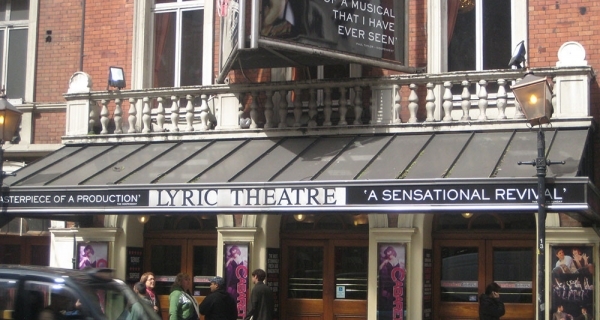 The Lyric Theatre opened on 17 December 1888 on Shaftesbury Avenue (where it is currently oldest theatre on the street). 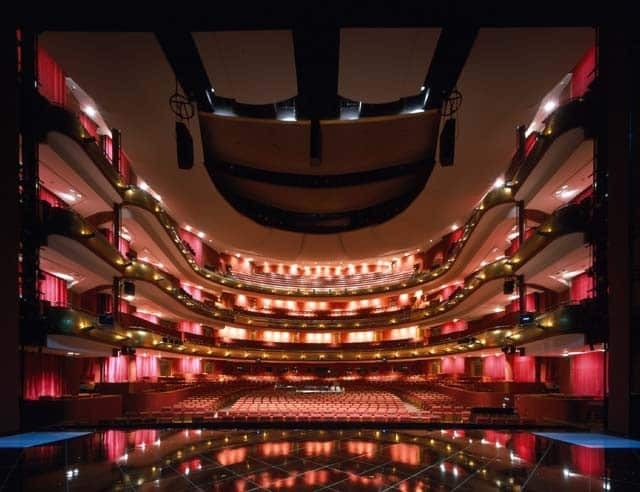 It was originally built for Henry J Leslie as a home for operettas, but over the years has become more associated with straight dramas, comedies, and musicals. 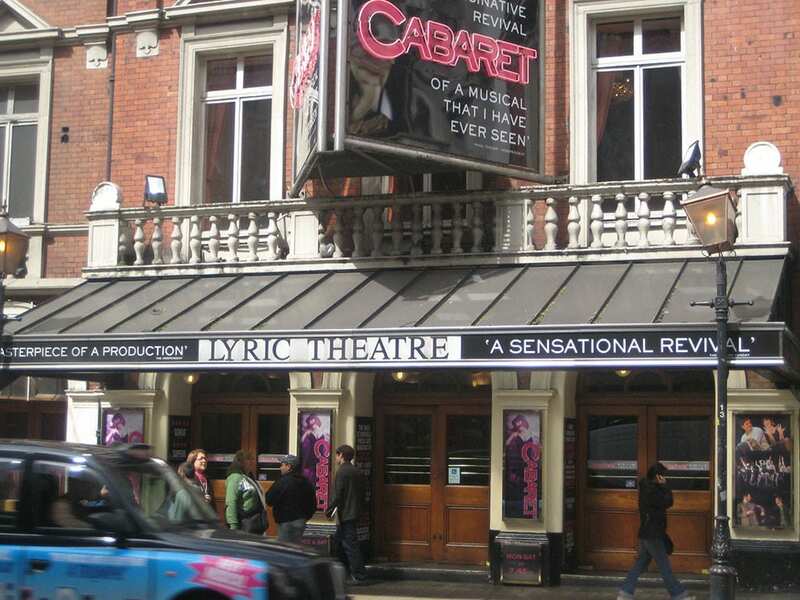 Whilst the theatre retains a lot of its original features (including the 1767 house front it was built behind), it refurbished the foyer and bars in 1932-33, and the façade was restored in 1994. 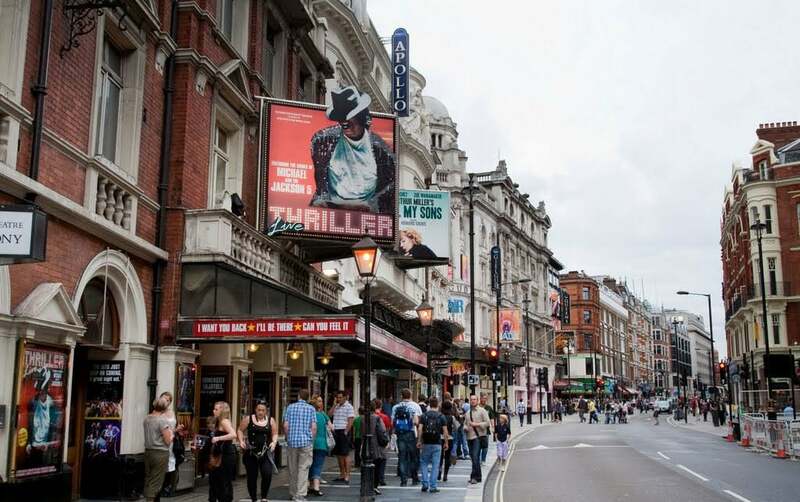 One of the theatres most successful productions was 1950’s The Little Hut, which ran for 1,261 performances. Tragedy struck during a production of Loot in 1984, when Leonard Rossiter suddenly passed away due to heart troubles whilst waiting to go onstage. The Really Useful Group purchased the Lyric in 2000. Soho, Chinatown (Q Park scheme). NCP Wardour Street, Newport Place, Denman Street, Lexington Street. MasterPark Poland Street, Chinatown. An adapted toilet is available in the Royal entrance. Access dogs are allowed in the boxes, but not in the auditorium. Staff available to dog sit.